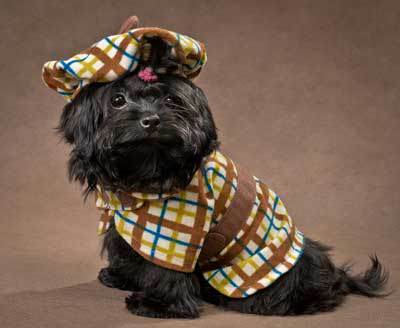 Some dogs may have thick coats but it does not stop us humans wanting to wrap them up in little winter outfits when the mercury starts to drop. 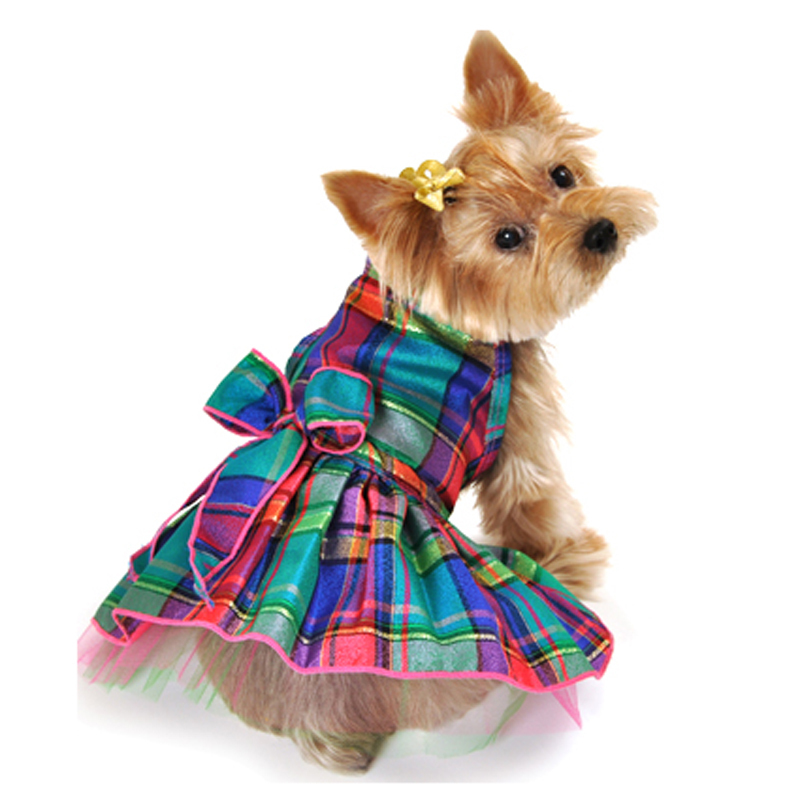 From festive Santa outfits, to refined dog tartan shawls, whatever your style preference, there is surely an outfit out there to suit your pet. 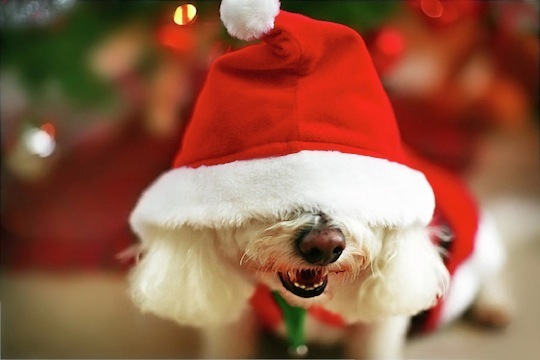 This post is our top 10 selection of cute doggy winter outfits. What a little cutey. 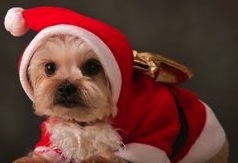 All dogs look great as Santa. 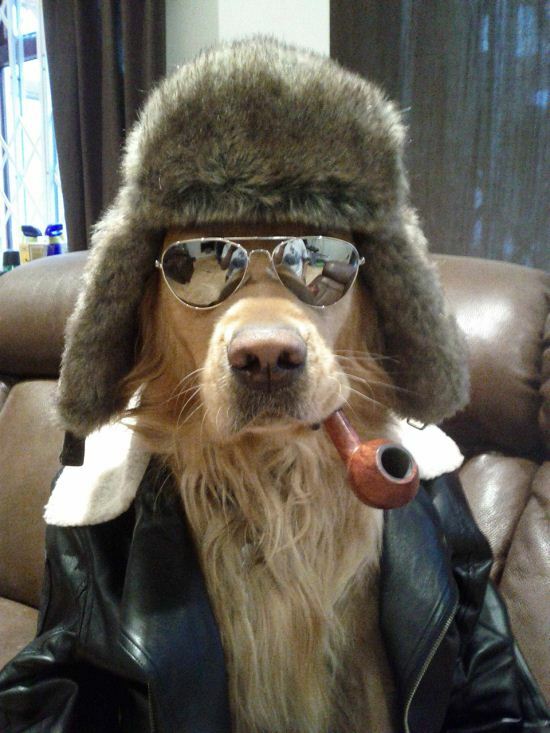 No messing with this leather clad Dawg. Want to go one step further? 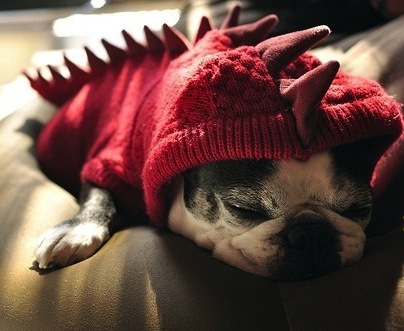 Check out this Raptor outfit. 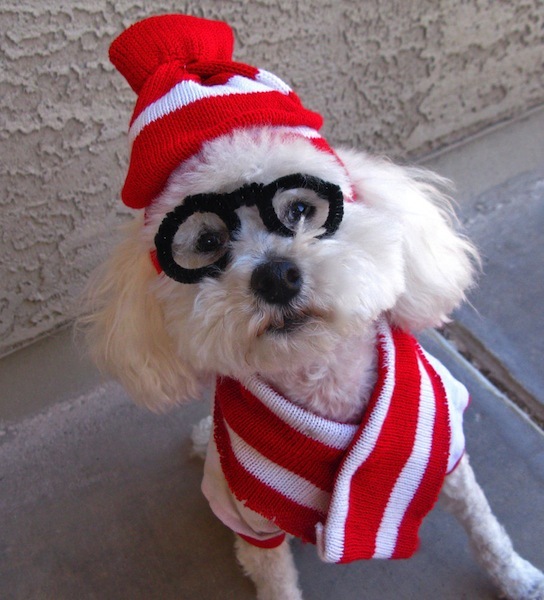 Where’s Waldo – Oh there he is. 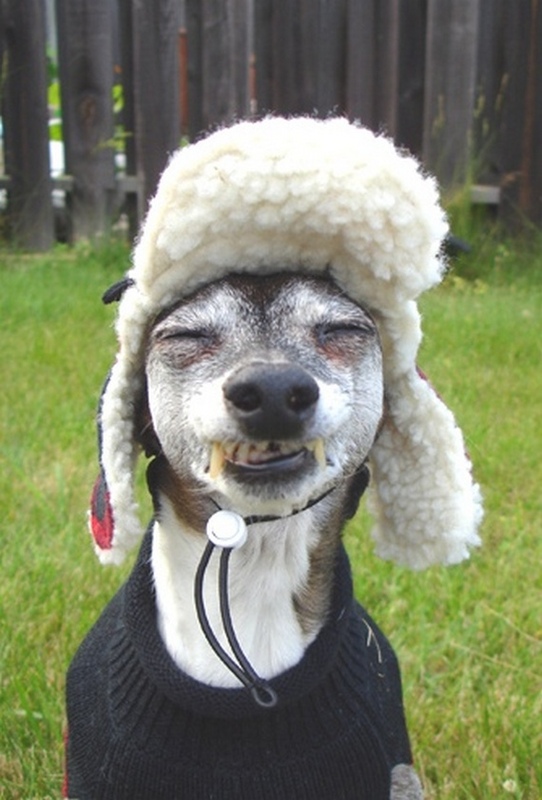 Want to see your dog in this cool trooper hat? 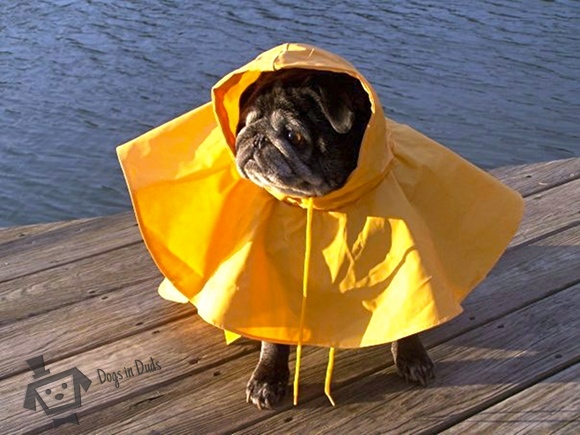 Keep your doggie dry this winter with one of these beautiful rain jackets. Okay, winter outfit someplace warm. 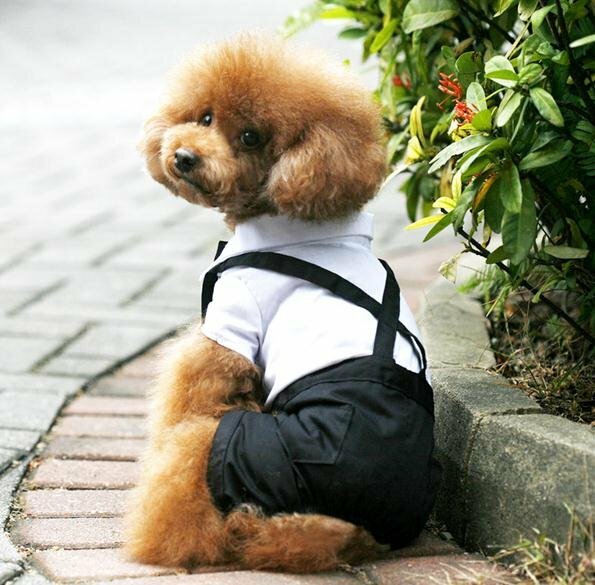 Would you dress your dog as a little school boy? Blatantly not a winter outfit, however it was just too cute to leave out. Look at this for To the Manor Born. 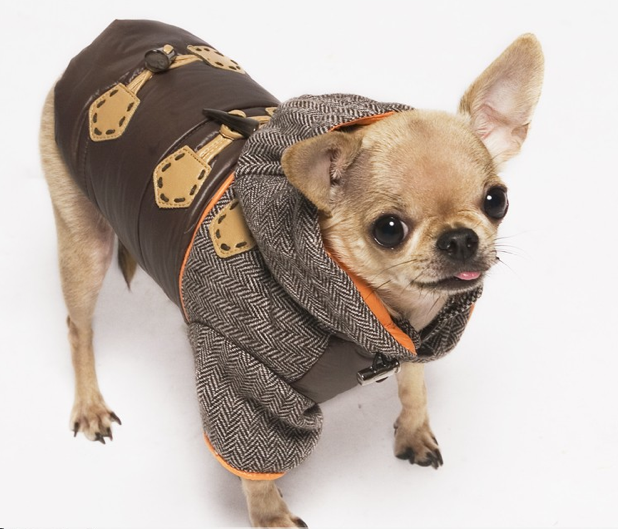 Refine your pooch with this little outfit.